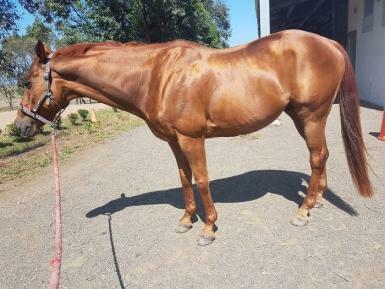 George is a 10 year old, 16hh WBxTB. 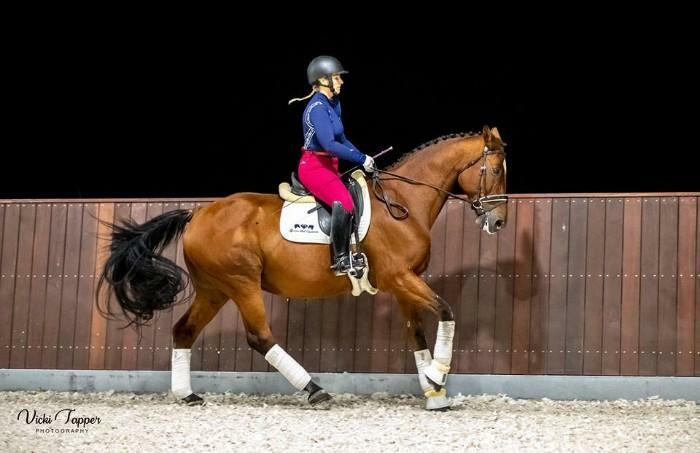 He has previously competed novice dressage and trained elementary. 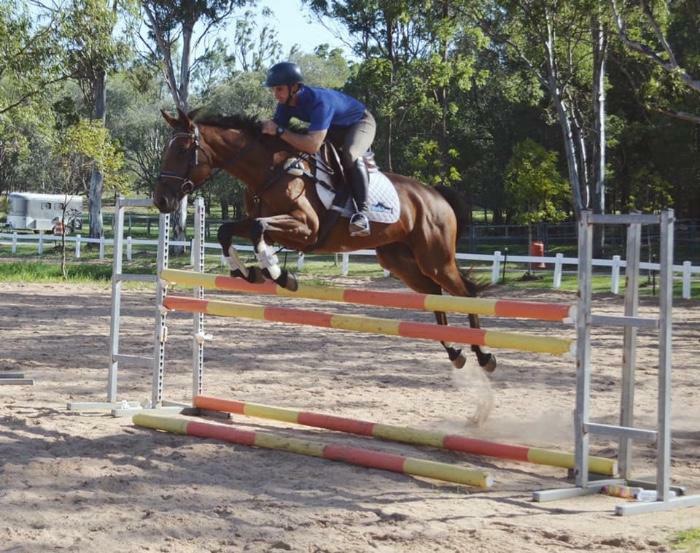 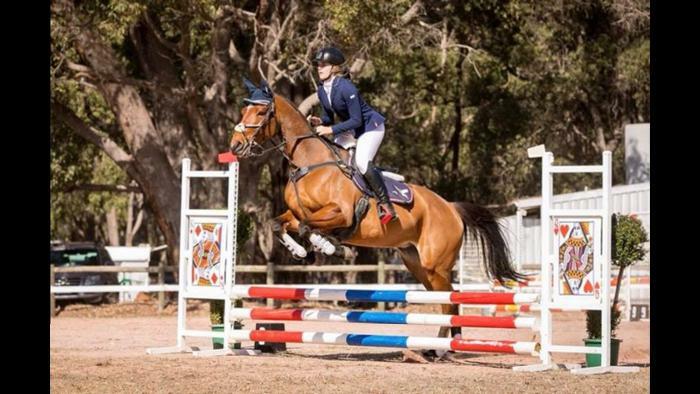 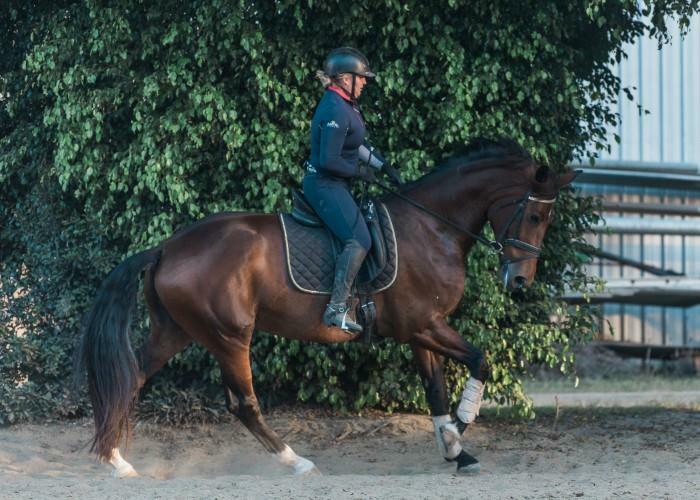 George can jump, but has never competed and has little experience due to mostly living in a dressage home in the past. 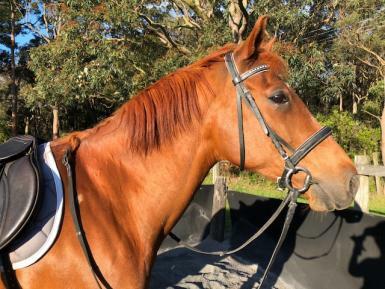 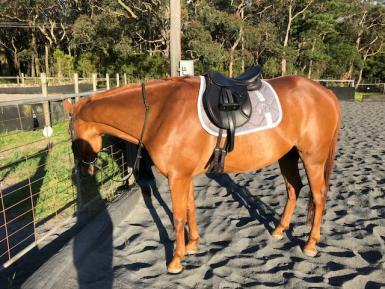 George is good to shoe, clip, bath and is well behaved with trucks, kids, dogs and other horses and would make a lovely pony club mount for a teen or adult. 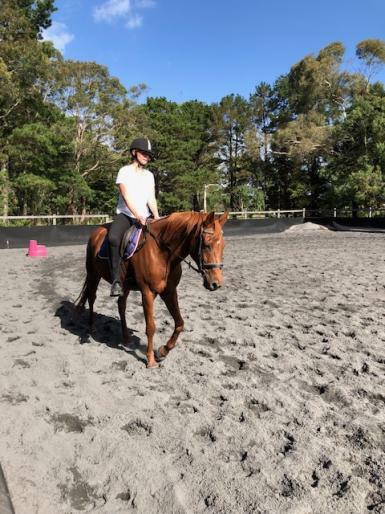 Unfortunately my career has progressed and I do not have the time he needs and deserves. 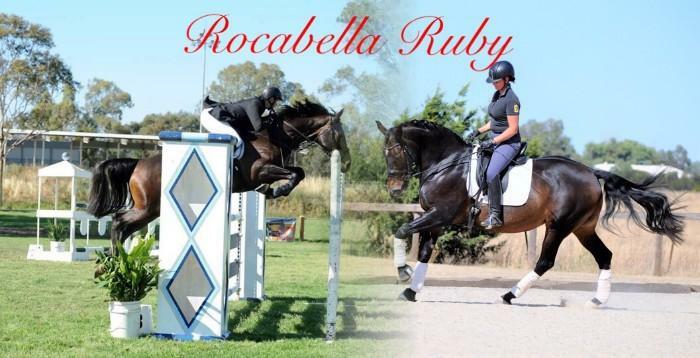 Located Darkes Forest NSW (ridden videos available upon request).